Ian Fleming sits as one of the most famous and successful thriller writers of all time, who casts a long shadow over his peers, and not least his own family. Here we look at some other talented Fleming writers, spanning multiple generations. Ian’s older brother Peter needs little introduction. As a highly successful travel writer, who Ian lionised, he was also incredibly versatile. Peter’s foray into thriller writing came before his brother Ian, in the form of The Sixth Column (1951). This satirical, political thriller ‘snipes at British character and conduct, obstructive protocol, and the staunch survival of tradition.’ (Kirkus Reviews). Peter also worked on military deception operations in World War II for the GHQ Auxiliary Units, a forerunner to the Special Operations Executive. His excellent Operation Sea Lion was first published in 1957 under the title Invasion 1940, and tells the story of German plans to invade the British Isles in 1940, which Peter Fleming rescued from military archives and the recollections of survivors who were involved. Another curious book he wrote was The Fate of Admiral Kolchak (1963), which was mentioned in an unpublished story idea by Ian Fleming, until it made an appearance in Anthony Horowitz’s recent Bond novel Forever and a Day (2018). Peter Fleming’s son was a journalist, thriller and history writer. After Peter’s death in 1972, Nicol took over the Oxfordshire home in Nettlebed and carried out his responsibilities as a land-owning farmer. As a writer, he published the history book August, 1939, which dealt with the weeks and events leading up to the outbreak of the Second World War. His three thriller novels, while hard to find today, demonstrate the Fleming DNA which includes: Counter Paradise (1968), Czech Point (1971) and Hash (1972). In Counter Paradise, this almost but not quite a spy spoof sees Jake Gainsborough encounter Felix Paradise, the foppish mastermind of a European network of crime. A nod perhaps to his famous uncle. He sadly died in 1995. Ian Fleming’s other nephew James is the son of Ian’s brother Richard. While he currently runs The Book Collector, which Ian started, he also wrote his Russian Blood trilogy. 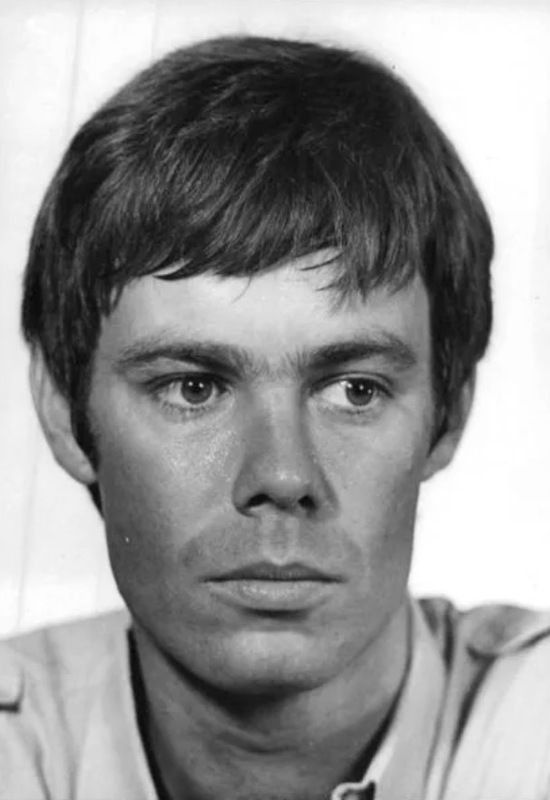 Consisting of “Cold Blood”, “White Blood” and “Rising Blood”, they feature the Scottish/Russian character Charlie Doig. In addition to the Charlie Doig Trilogy, he has written two previous novels: The Temple of Optimism and Thomas Gage. Fergus is the son of Richard Fleming, Ian’s younger brother and is a Director of Ian Fleming Publications, which manages his literary estate with his cousin Kate Grimond (daughter of Peter Fleming). He is also the co-publisher of Queen Anne Press. He recently edited the revelatory book of letters The Man with the Golden Typewriter, which contains numerous unpublished letters by Ian Fleming, sourced from the Fleming Archive, the Cape Archive and private collections from around the world. Fergus is also the author of Amaryllis, a portrait of his aunt, and of several children’s books. His non-fiction books Ninety Degrees North, Barrow’s Boys and Killing Dragons are published by Granta Books. Kate Grimond (the Honourable Mrs John Grimond) is the elder daughter of Peter Fleming. She has written two biographies: one of her mother called Celia Johnson (1993); the other called The Churchills (1975). Dame Celia resolutely refused to write her autobiography. ‘‘I don’t keep a scrapbook and I have no souvenirs from my career,” she said. ”I have been lucky. Once a show is finished, then it’s gone forever.” We’re lucky then, that Kate did.